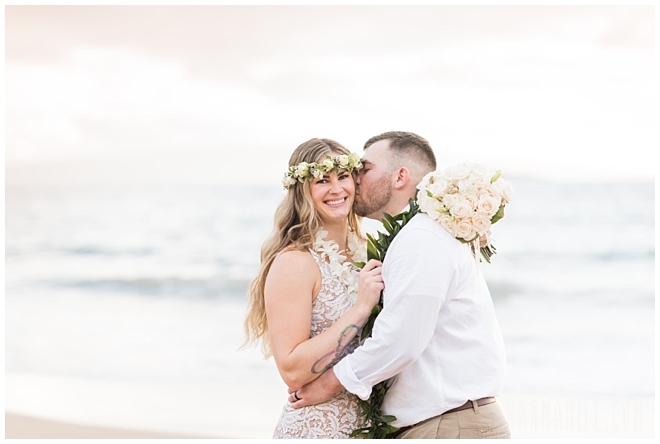 As they prepare for the biggest adventure of their lives - parenthood - Megan and Tyson were so excited to celebrate their love. 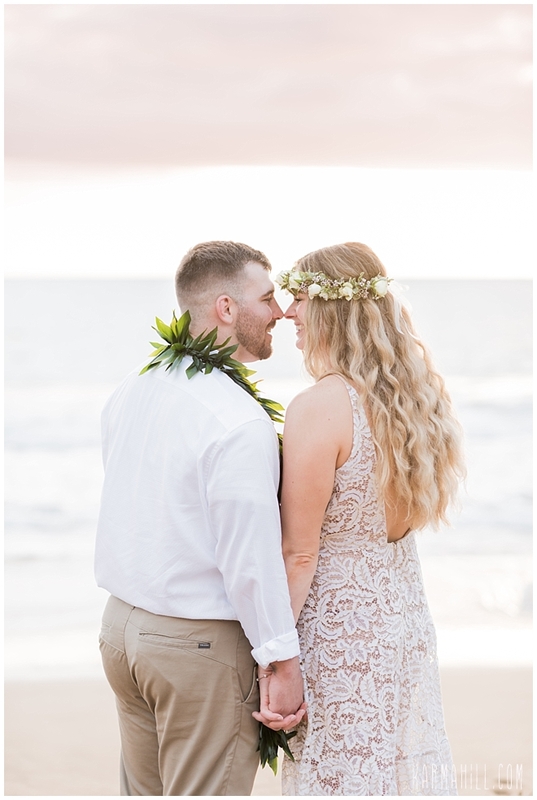 Having been friends for six years, they took the leap in to love about a year ago and haven't looked back since. 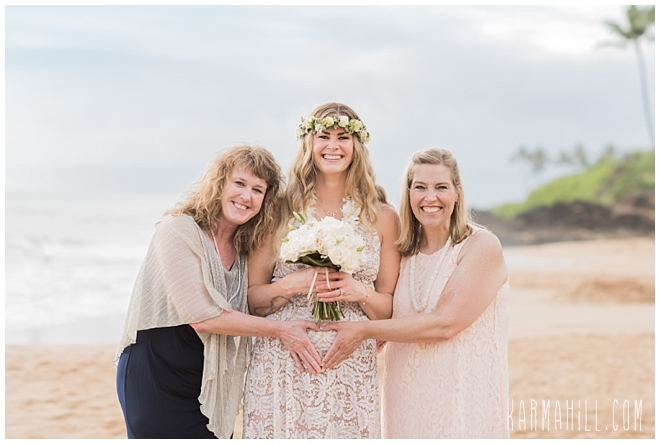 With a strong foundation of friendship, their hearts had found a home. 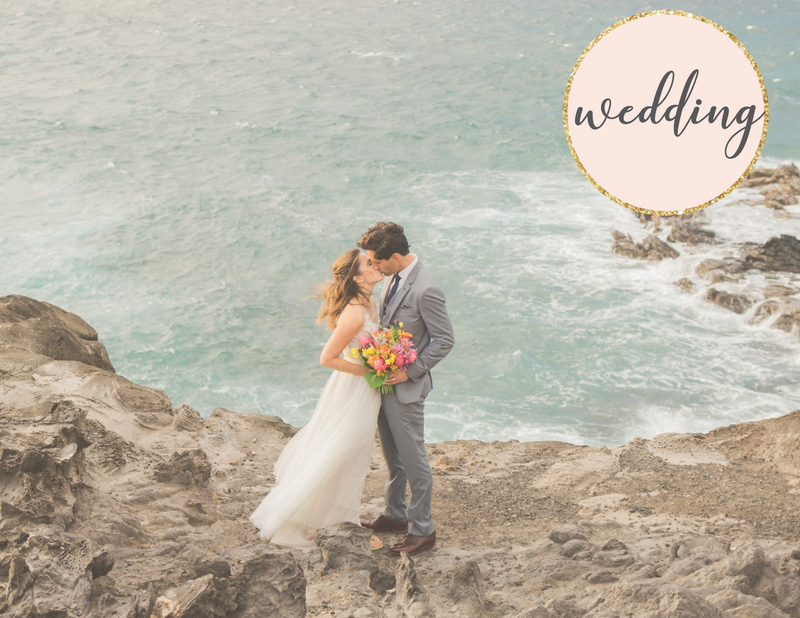 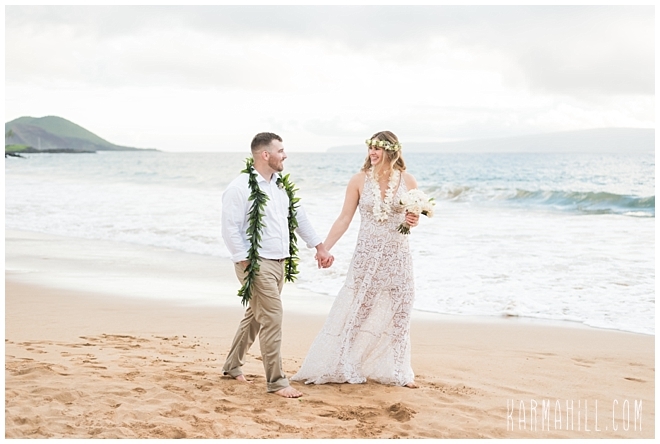 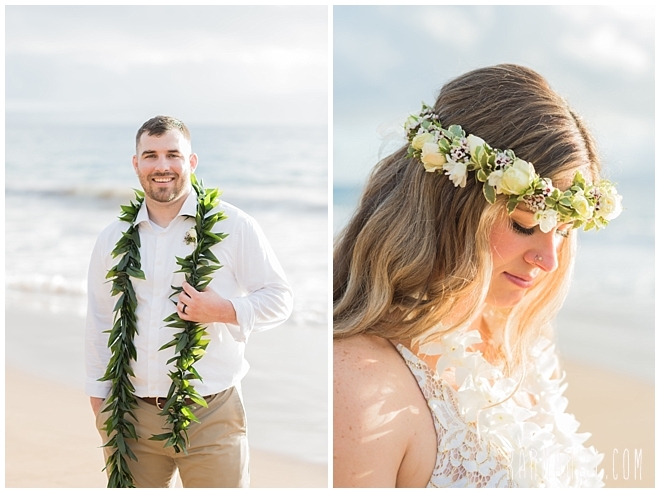 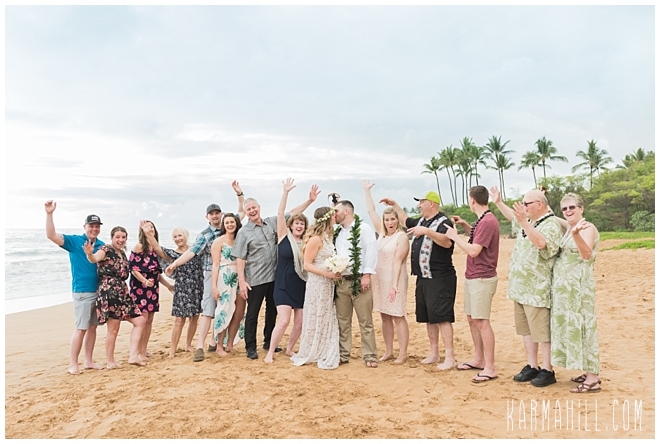 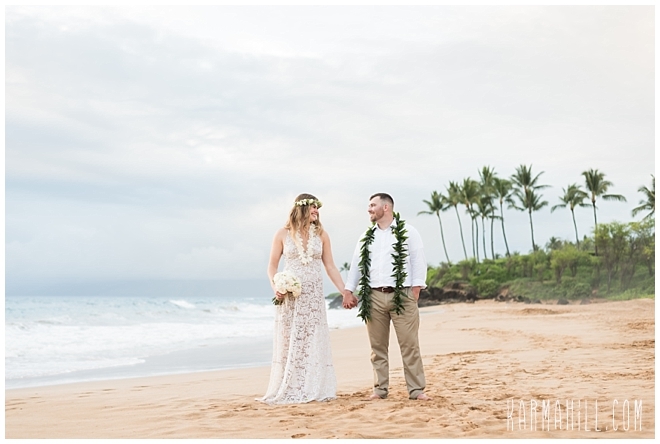 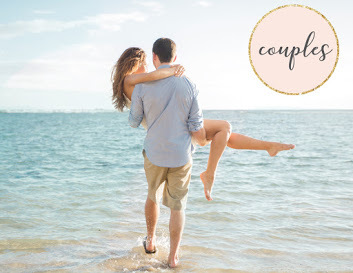 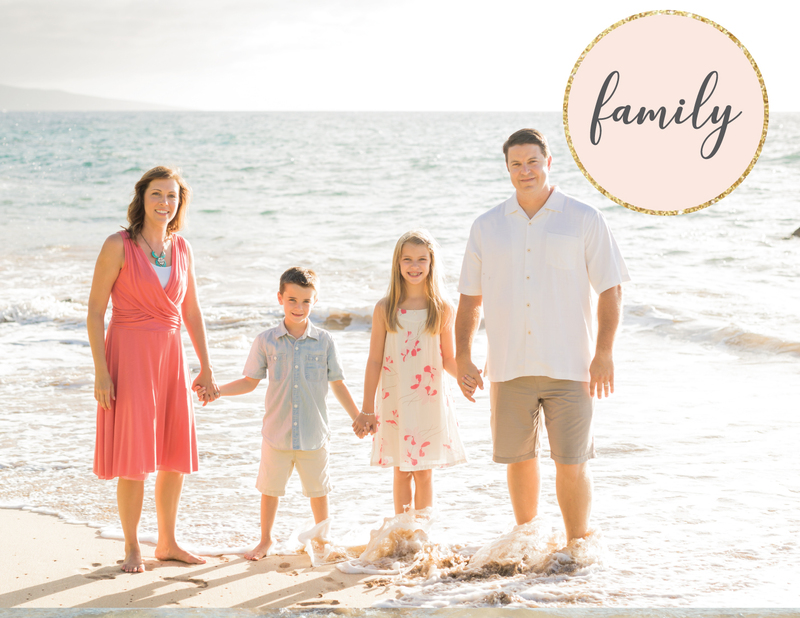 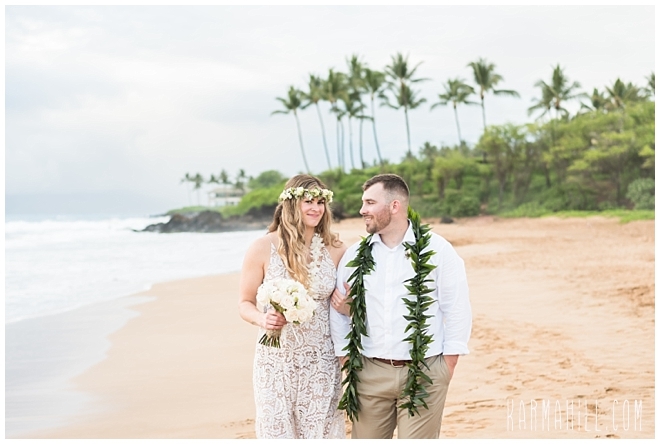 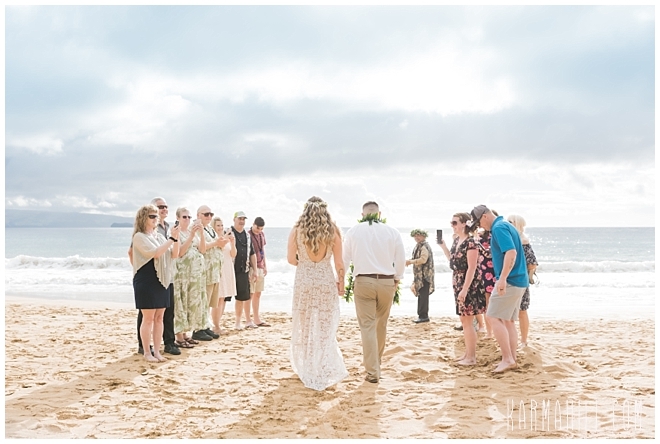 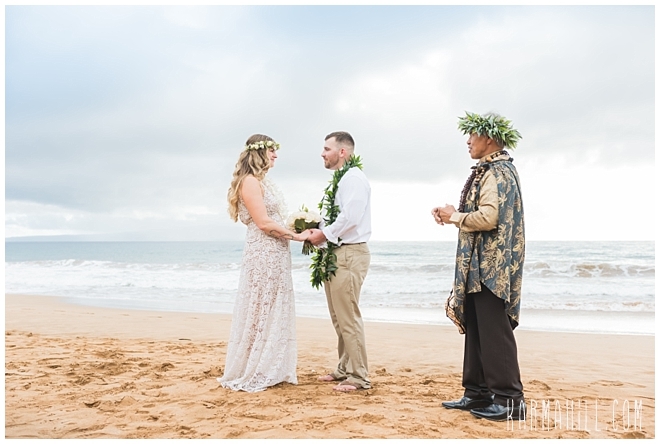 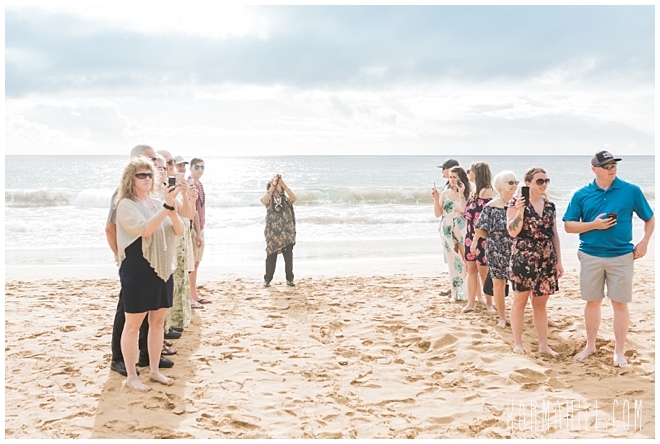 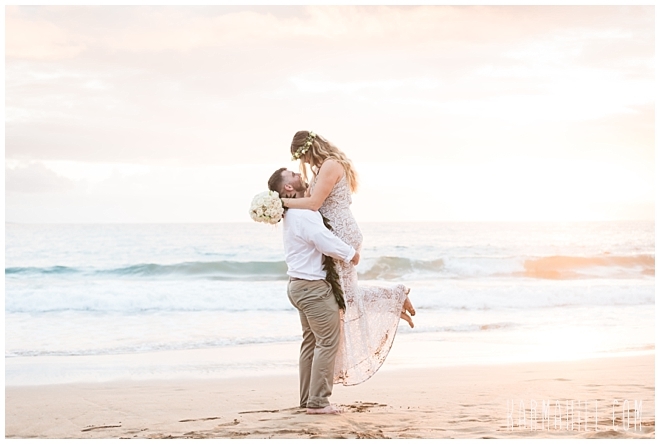 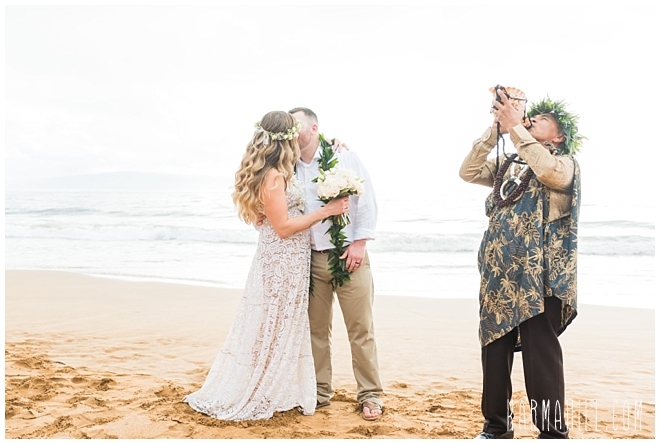 While they look forward to the arrival of their bundle of joy in August, they first get to revel in the romance and emotions of their Maui Beach Wedding. 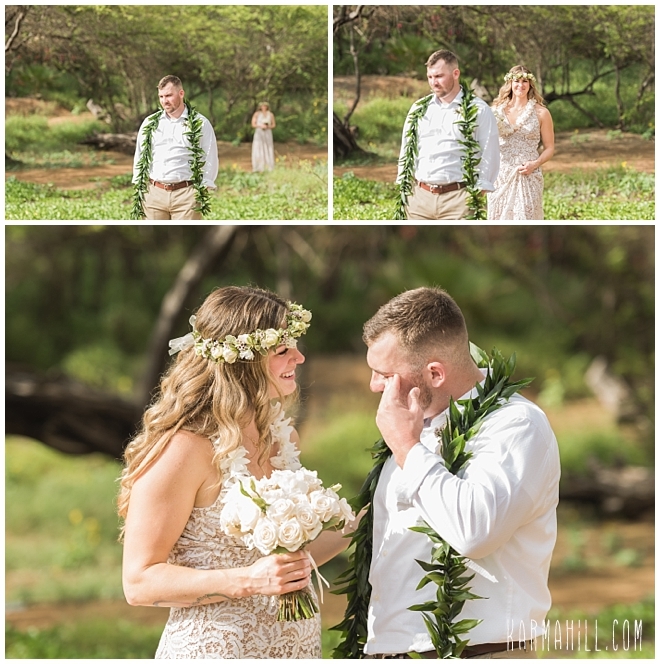 Surrounded by loved ones, they began the next chapter of their lives together by committing all their tomorrows to one another. 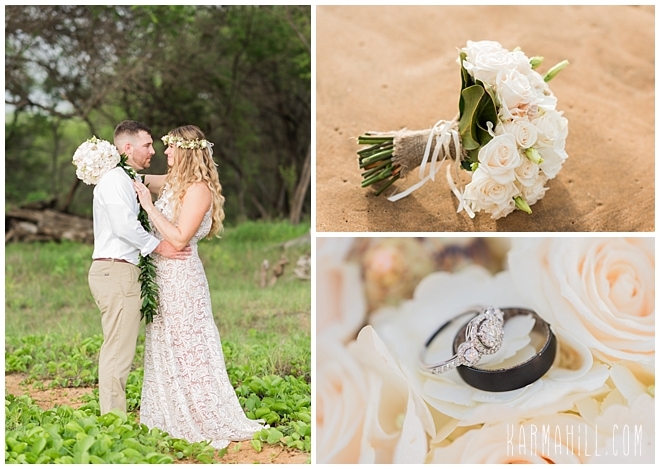 It was a beautiful moment set against a stunning evening and we were so grateful to have been a part of it. 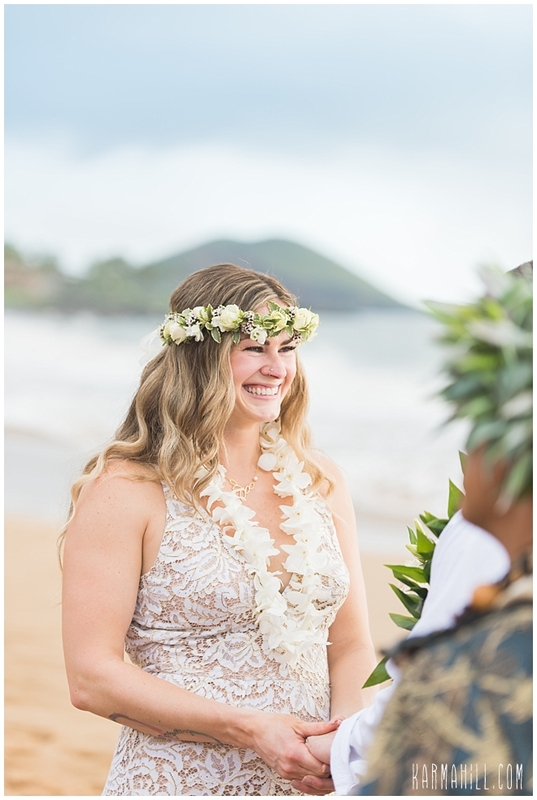 Thank you, Megan and Tyson, for letting our team share in the joy of your big day. 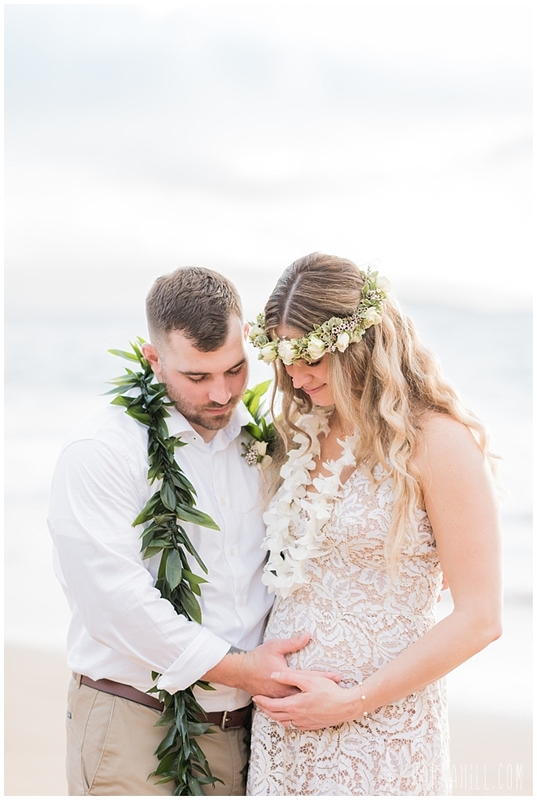 We wish you a lifetime of happiness together, and all the best with your baby blessing. 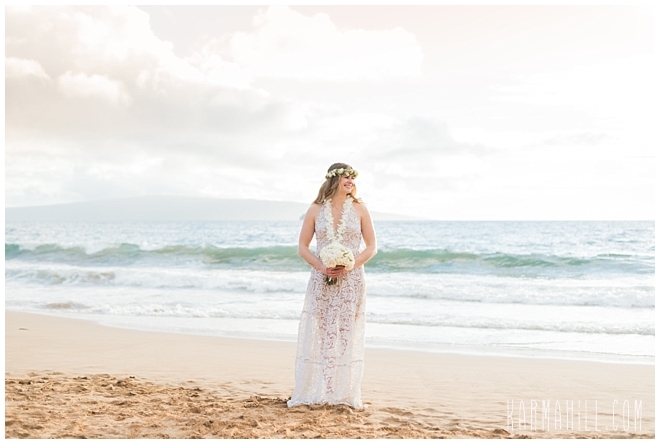 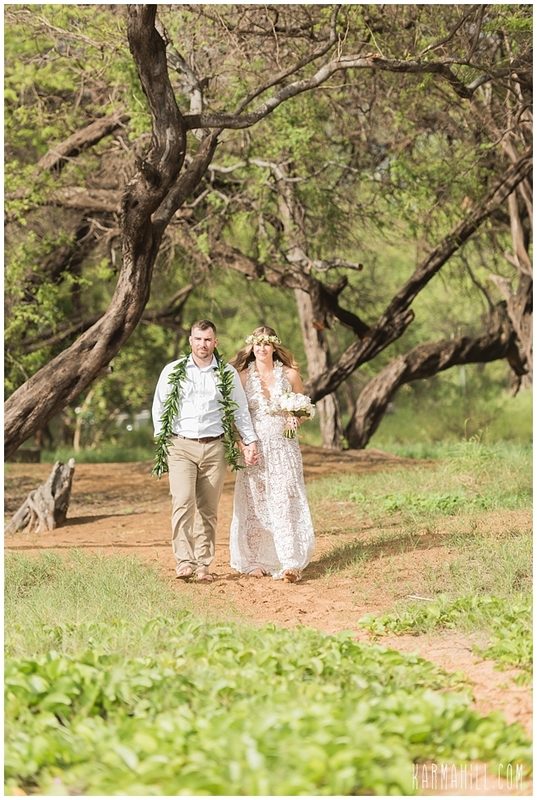 Check out our last Maui wedding with Naomi & Nicholas!